This entry was posted in Uncategorized, Writing Process and tagged Alon Shalev, Amazon, Amazon.com, Ashbar – Wycaan Master Book 3, At The Walls of Galbrieth, authors, book interior, clean manuscript, editor, Eric HOffer, fantasy author, FastFingers Book Formatting Services, Jeny Reulo, Magical, redwood forest, review, sales ranks. Monica Buntin, social justice, The First Decree, Tourmaline Books, trilogy, Unwanted Heroes, William J. Kenny, Wycaan Master series, YA Book Award. An amazing week. 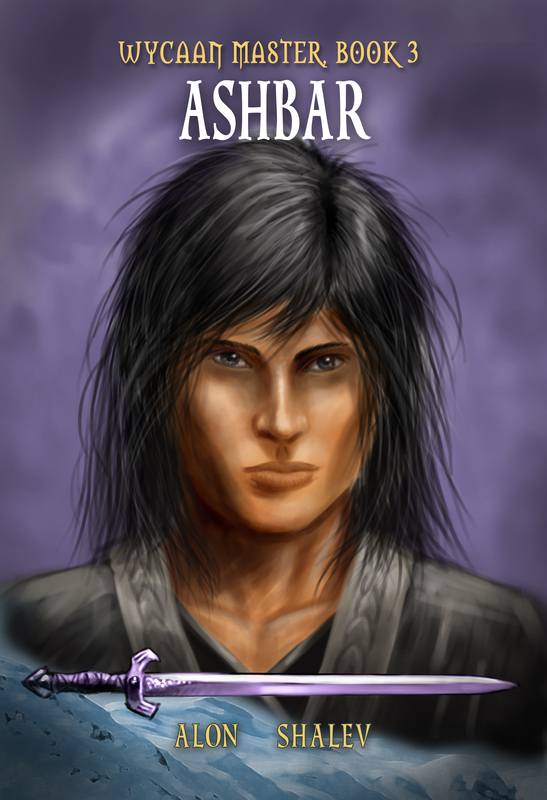 Thank you to everyone who helped with the launch and bought Ashbar – Wycaan Master Bk. 3 and all of my novels. It means so much to me.